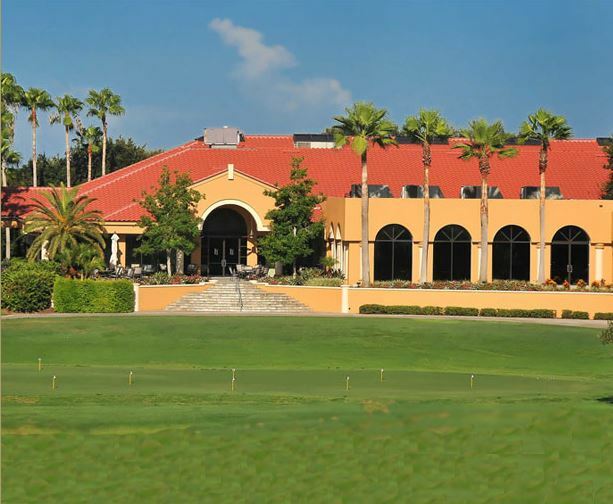 Gator Creek Golf Course, is a Private, 18 hole golf course located in Sarasota, Florida. 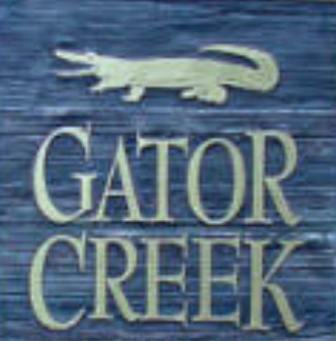 Gator Creek golf course first opened for play in 1972. 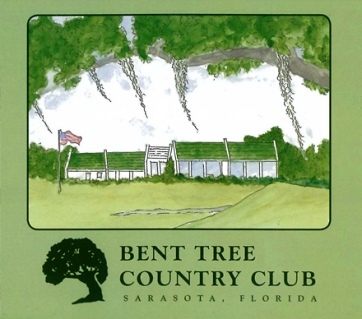 The original design of the golf course was a Joe Lee design and in 1996 the golf course was totally renovated by Marc McCumber and associates.  In 2011, under the direction of Ron Garl, who trained under Joe Lee, the course was renovated to return more closely to the original Lee design, with the addition of new superior Bermuda grasses. 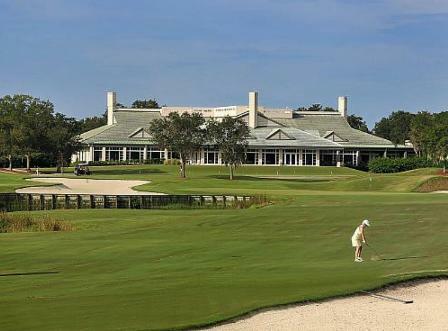 Gator Creek is an exclusive men's club (that explaines the pin flags) and guests are only permitted to play while accompanied by a member. The pin flags have silhouettes of women. 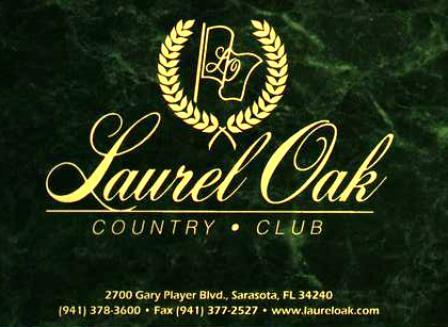 Gator Creek does not allow women as members. Or to play or even work at the club. 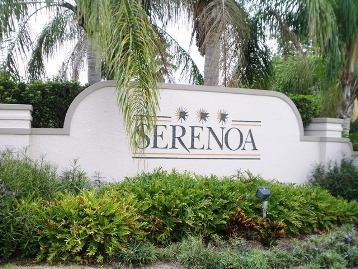 This course features generous landing areas in the fairways. The greens are large, undulating, and fast. The terrain is predominantly flat, but there are some mounds that can cause uneven lies. The course's signature hole is #15, a 380-yard, par 4. This is a very scenic hole because it features water flowing down the right side of the fairway. 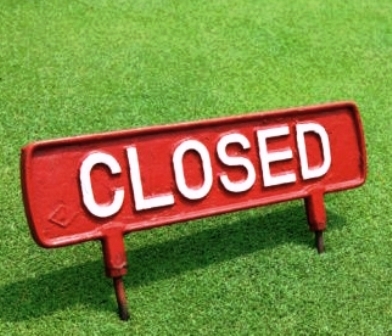 Championship tees: Par-72, 6,912 yards, course rating 73.2, slope rating 136. Middle tees: Par-72, 6,449 yards, course rating 71, slope rating 132. 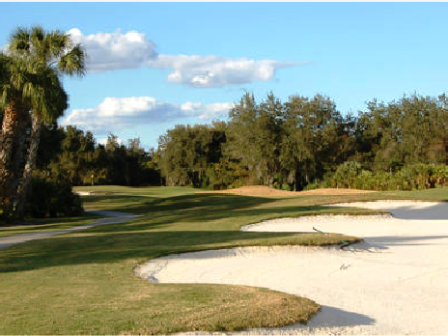 Forward tees: Par-72, 6,008 yards, course rating 68.9, slope rating 126.